Start by following Lexi Revellian. To ask Lexi Revellian a question, please sign up. We’d love your help. Let us know what’s wrong with this preview of Replica by Lexi Revellian. We’d love your help. 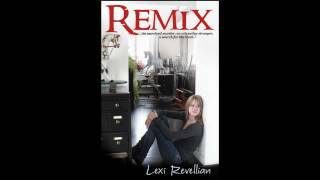 Let us know what’s wrong with this preview of Remix by Lexi Revellian. We’d love your help. Let us know what’s wrong with this preview of Ice Diaries by Lexi Revellian.